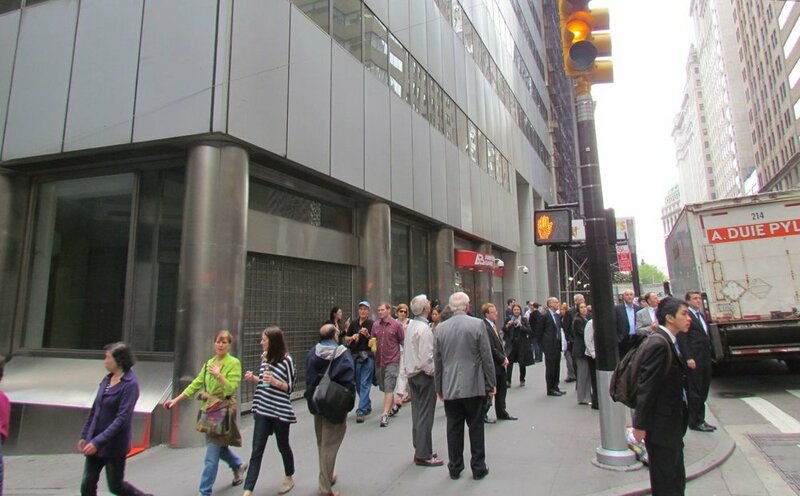 Financial District, NEW YORK– The King's College Board of Trustees toured the new campus at 52 Broadway Friday, May 4, two days after the college signed a 12-year lease with the building. Operations and Facilities Teams are currently preparing to relocate most of the furniture and decor to the new campus. Student Development will update students throughout the summer on the upcoming transition. The Tribune expects to publish updates on the renovations throughout the summer.